I'd really like to tell you something interesting and fun but because I had my head drilled yesterday (root canal) all I can think about are the days when my mouth wasn't so sore and also deliciously solid foods (that I can't eat). So yeah. Awesome stuff, I know! FOOOOD. But alas, there is some good news. I author, Daria Snadowsky, was kind enough to send me two of her books which I look forward to reading and reviewing for you all. So at least I know what I'll be doing this weekend. Do you have any special weekend plans? These are some redesigned covers for classic books. I, personally, enjoy War of the Worlds and Frankenstein best! Apple is in the spotlight again as accusations of e-book price-fixing surround the powerhouse company. The trial began in NYC on Monday. Harry Potter gets a makeover! Here are the revamped covers for Harry Potter and the Sorcerer's Stone and Harry Potter and the Chamber of Secrets. Popular YA author, Sarah Dessden, reveals her secrets to success in an interview. Suzanne Collins is planning a new YA series. In other news, I will buy anything she writes. Biopic actors and their real-life counterparts. My man, Danny Trejo, returns as Machete in the Robert Rodriguez sequel, Machete Kills. Umm, Neville Longbottom got HOT! 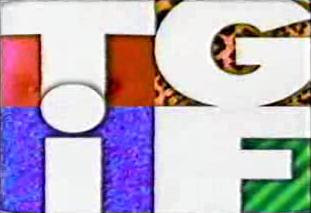 Overused twist endings that need to be retired. What are some twist endings that you're sick of seeing? Yes, folks. The people who produced the Twilight parody, Twiharder, have filed a $500 million lawsuit against Summit Entertainment. FOR MAKING SO MUCH MONEY OFF TWILIGHT! Aaaaand I don't wanna live on this planet anymore. As if we needed any more proof that George R.R. Martin is one sadistic sonnofabitch after watching the GoT episode, "The Red Wedding." 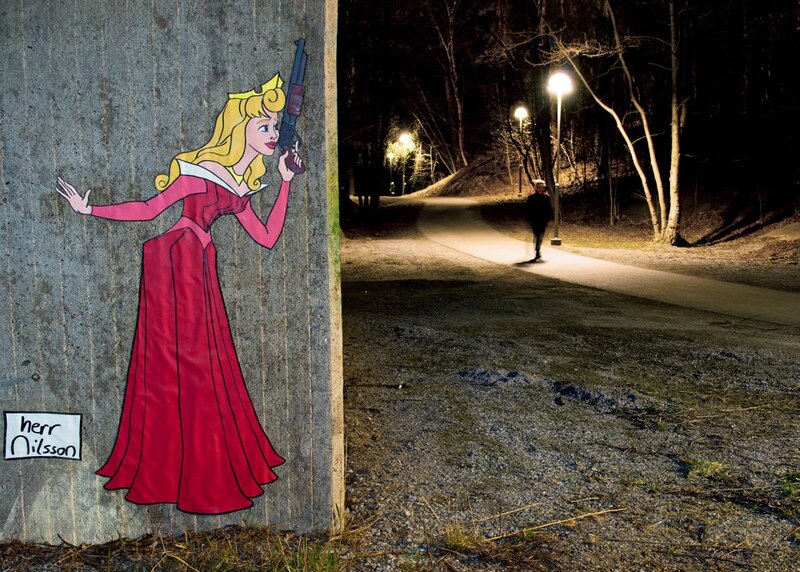 This Disney princess street art is killer... quite literally. Guy chases his dream girl through this adorable 80's themed music video. An informational look at where to go during a zombie apocalypse. The more you know! I must own a street legal bumper car! But since I can't, I think I'll settle for a poster of iconic cars in TV and movies. How many can you identify? 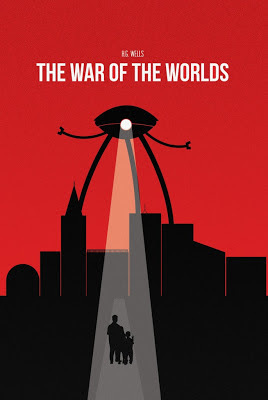 For the classic book makeovers, I loved War of the Worlds and Frankenstein like you, I also like The Time Machine, some of the others were not really my cup of tea. I'm loving the new HP covers! Don't worry I will be reading whatever Suzanne Collins comes up with next as well. Yeah, some of those covers weren't my favourite but others were really well done. I think I like the more simplistic ones best. And yes to the new HP covers! The Disney Princess street art is really kinda creepy and the individual(s) who created them are people I don't wanna meet in a dark alley anytime, like, EVER! Happy reading Nikki. The zombie apocalypse is pretty neat and interesting Disney princess art! Thanks, lady! Hope you had a relaxing and enjoyable weekend as well!